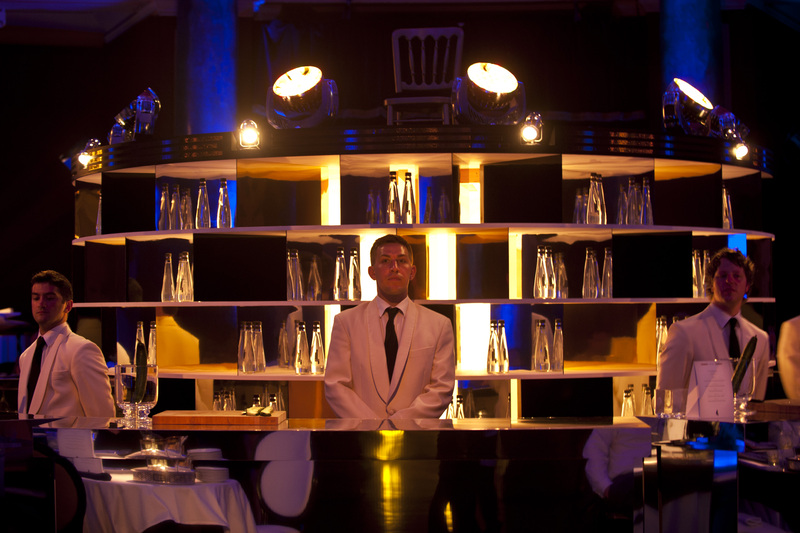 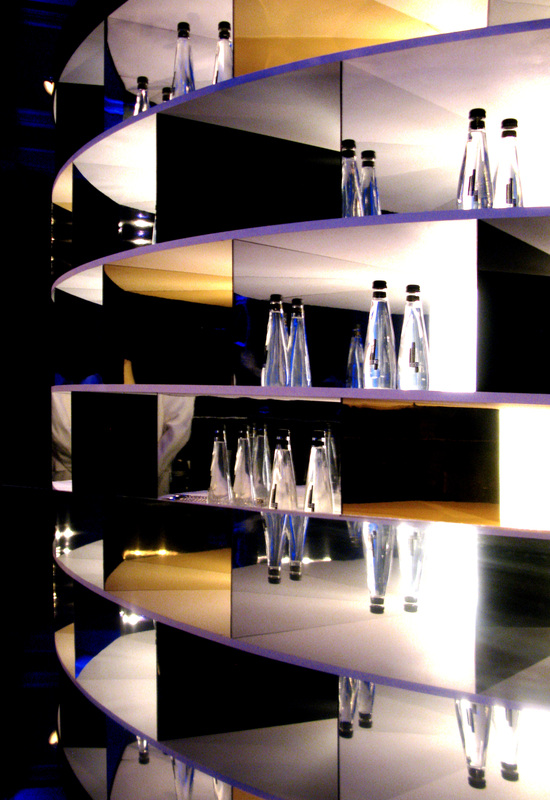 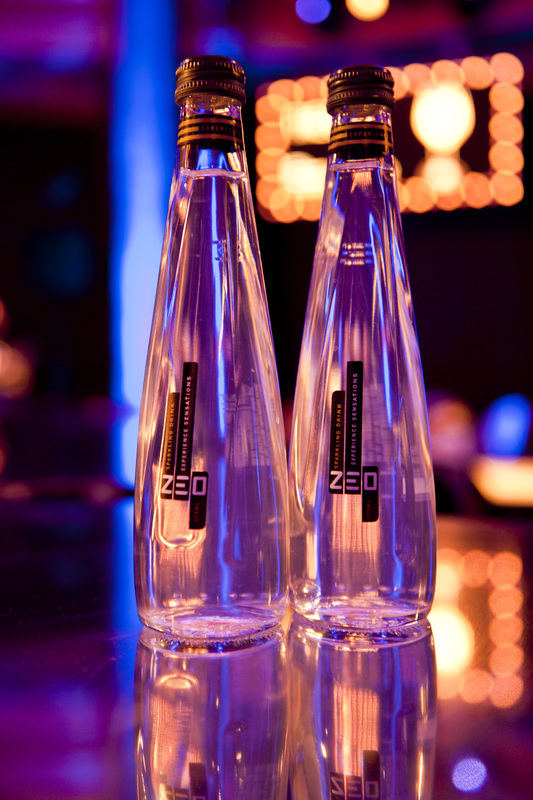 We designed this mirrored bar and stage as the centrepiece for the industry launch of ZEO, an exciting new non-alcoholic premium mixer. 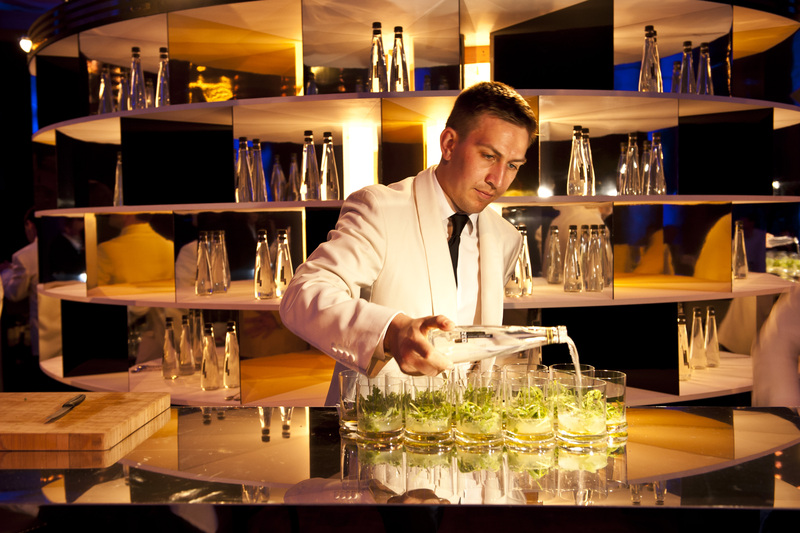 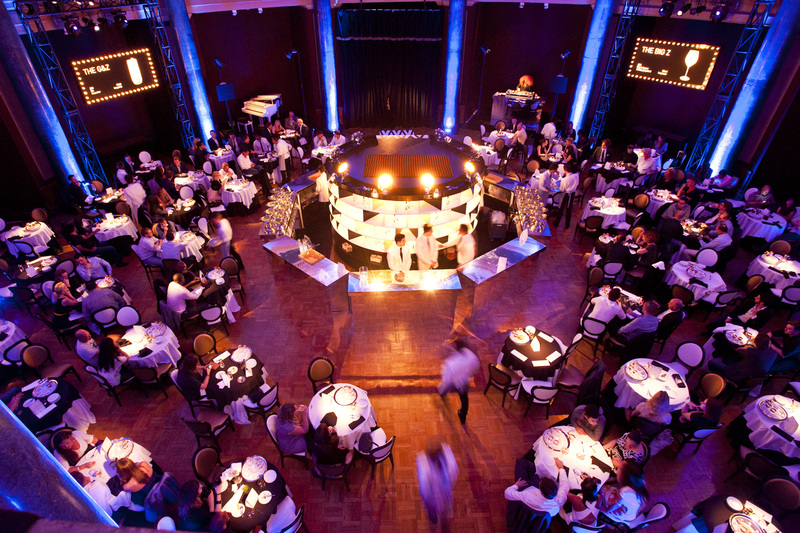 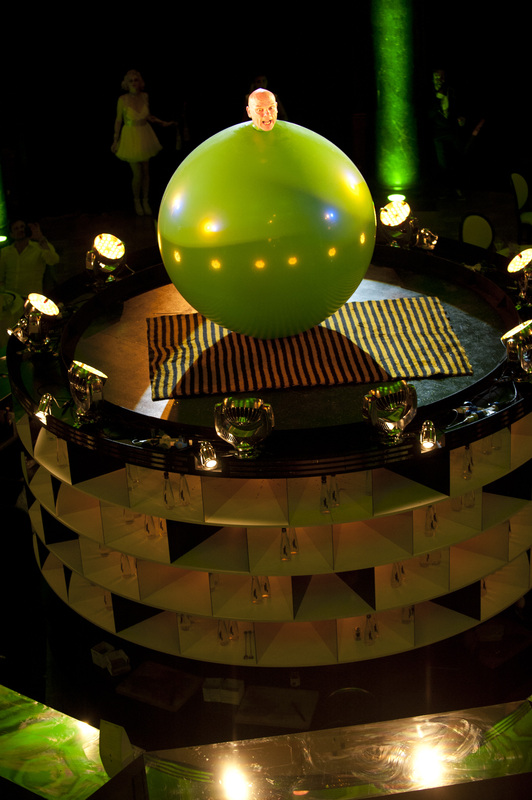 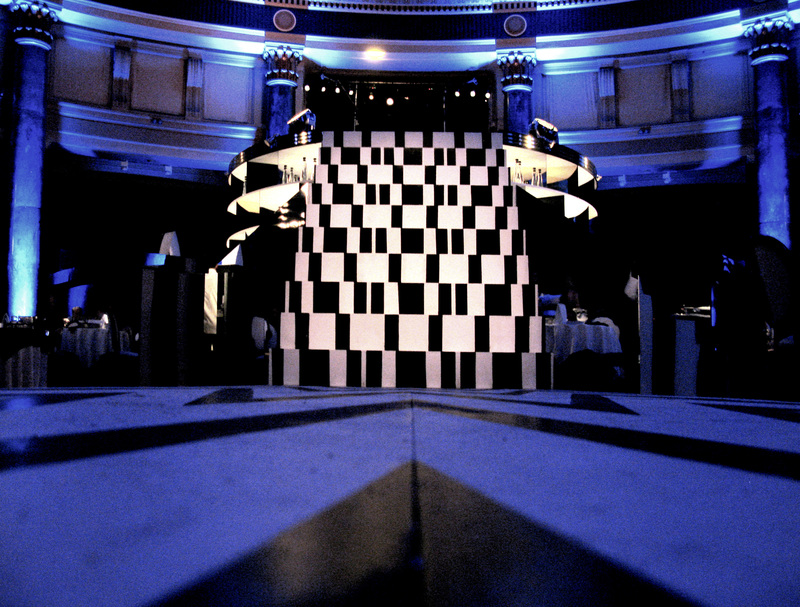 The one-night only event took place in the iconic Rotunda at London’s County Hall, where the country’s top mixologists attended an exclusive night of cutting-edge cabaret and cocktails. 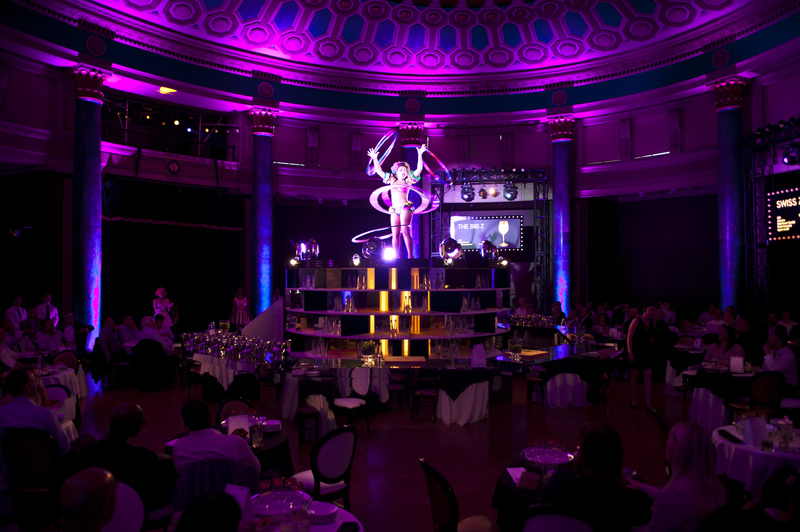 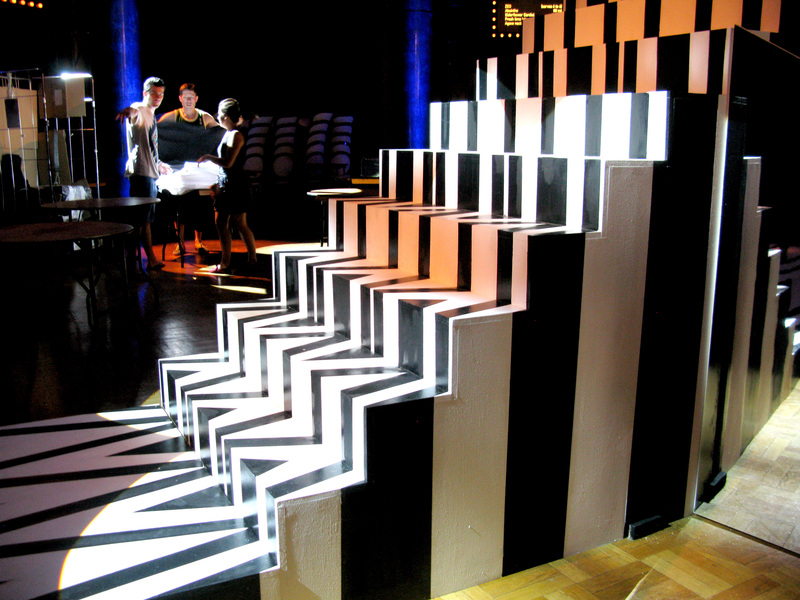 Blonstein & Associates produced the event, which was hosted by the performance artist Jonny Woo.